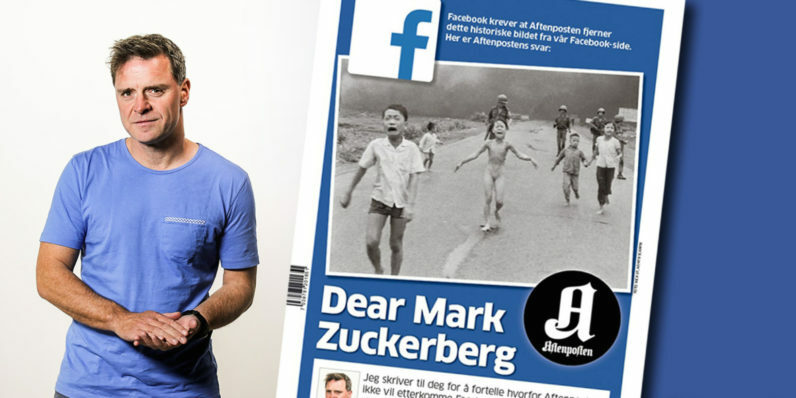 A few weeks ago Facebook faced widespread backlash over its decision to ban a historic Vietnam war photo often referred to as “Napalm girl.” The company apologized, and now it’s changing its policies. Facebook says that “in the weeks ahead” it will allow more images that are “newsworthy, significant, or important to the public interest” – even if they violate community standards. The company is providing specifics on how it will vet images, saying it will work with community and partners with new censorship tools and enforcement policies. The goal is to allow more important images without showing graphic posts to minors or people who just don’t want to see them. It’s a very messy. What constitutes ‘newsworthy, significant, or important’ varies greatly from culture to culture, or even person to person. Trying not to offend any of over 1 billion users is virtually impossible. Still, it’s a step in the right direction. Here’s to hoping Facebook is transparent about its process down the road. If it’s going be messy, we should at least know what we’re in for.